Farhad Hafezi, MD, PhD, Zurich, Switzerland, discusses the effect of hypothyroidism on keratoconus. Suven Bhattacharjee, MS, DO, DNB, FRF, Kolkata, India, introduces a new iris ring design. Uniplanar and low-profile, the ring is designed for insertion and removal through very small wounds. Tushya Parkash, MD, Amritsar, India, describes a quick method to detect wrap-around tears in white cataract cases. 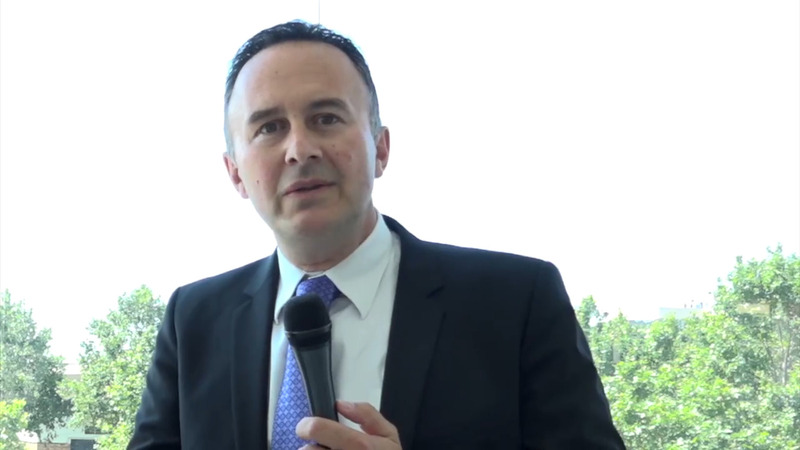 Michael Amon, MD, Vienna, discusses a trifocal IOL that is implanted into the ciliary sulcus. David Lin, MD, Vancouver, Canada, discusses the benefits of transepithelial PRK. Filomena Ribeiro, MD, PhD, Lisbon, Portugal, explains categories of IOL formulas. 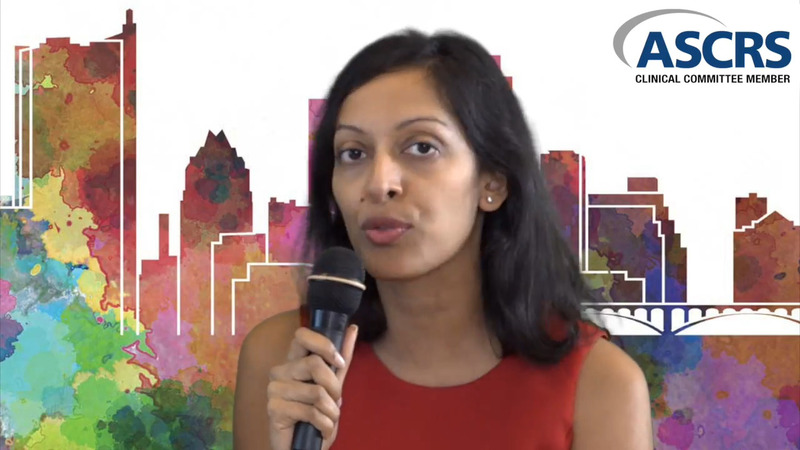 Sumitra Khandelwal, MD, Houston, describes a novel nuclear fragmentation device. David Chang, MD, Los Altos, Calif., describes a novel device for creating reliable capsulotomies. 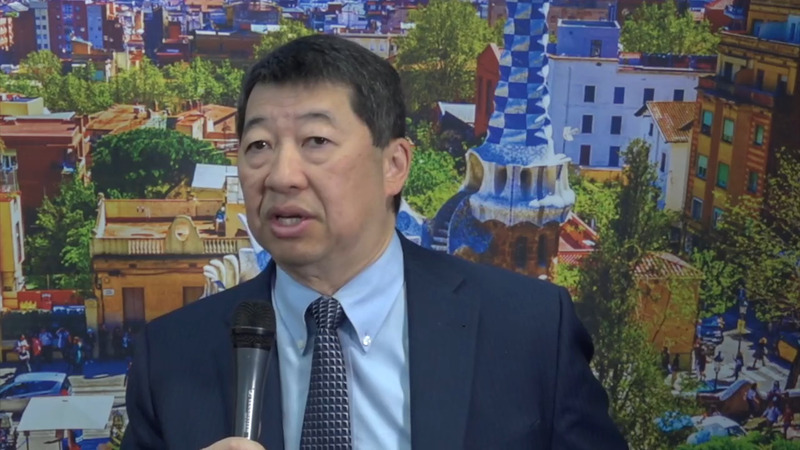 David Chang, MD, Los Altos, Calif., discusses a study on toric IOL alignment and rotation, looking at two different models of IOLs. Gede Pardianto, MD, PhD, Medan, Indonesia, describes the role of intraoperative barotrauma in perioperative retinal edema. 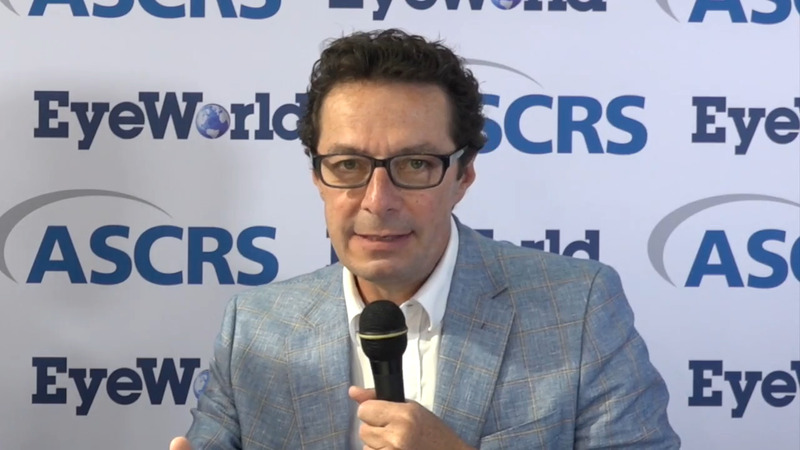 David Smadja, MD, Tel-Aviv, Israel, describes an experimental procedure that will allow patients to surgically correct their refractive errors at home. Zaina Al-Mohtaseb, MD, Houston, presents a difficult case in which she performed the double-needle Yamane technique for IOL fixation.